Umbrella, sun-beds, beach table, sea, cocktail, sunshine...and lots of relaxation! 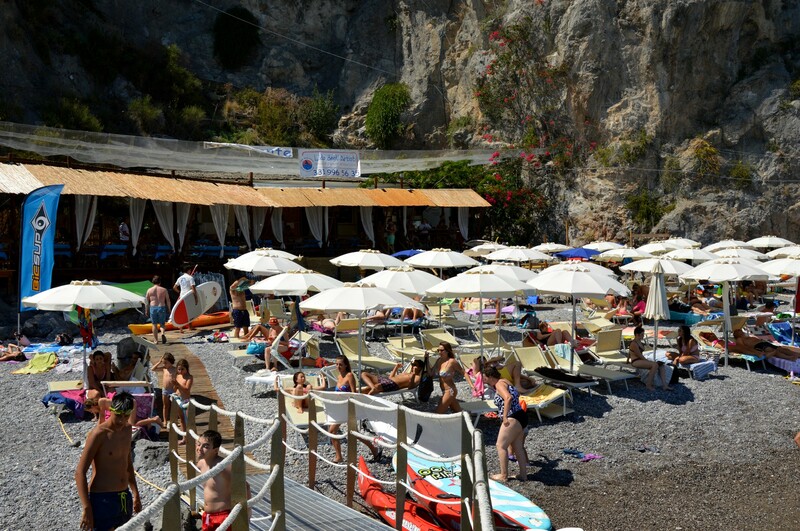 Surfers are not born: they become...at Lido degli Artisti! 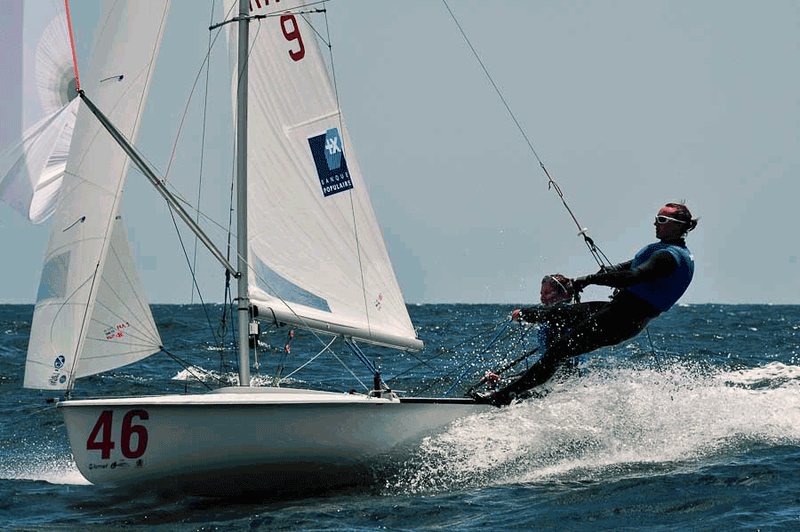 Followed by a team of specialized instructors, the courses include theoretical lessons on the ground and practical lessons in the water so that you can leave and return to the beach in light, medium, and strong winds. 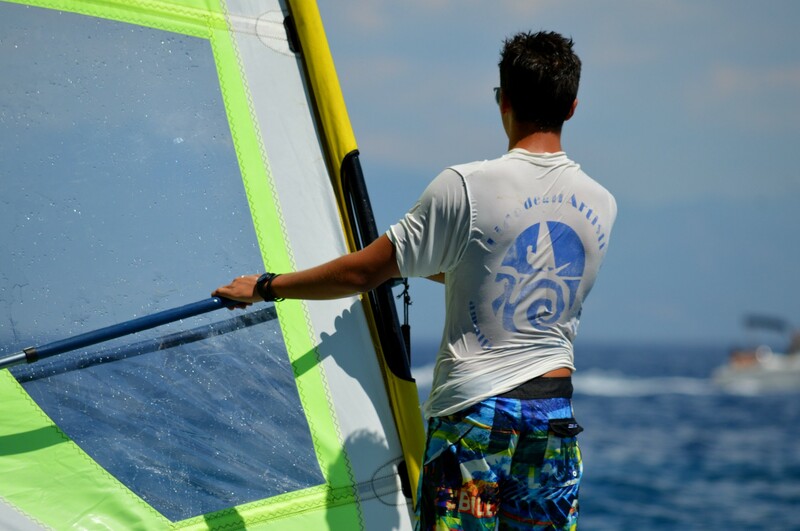 Courses dedicated to small children with smaller and lighter equipment. 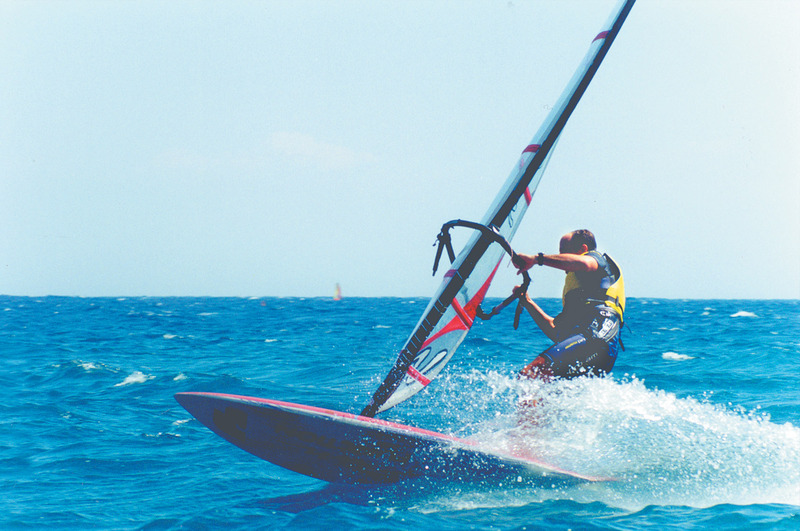 For the more experienced, Laser Rental and complete Windsurf rigg. 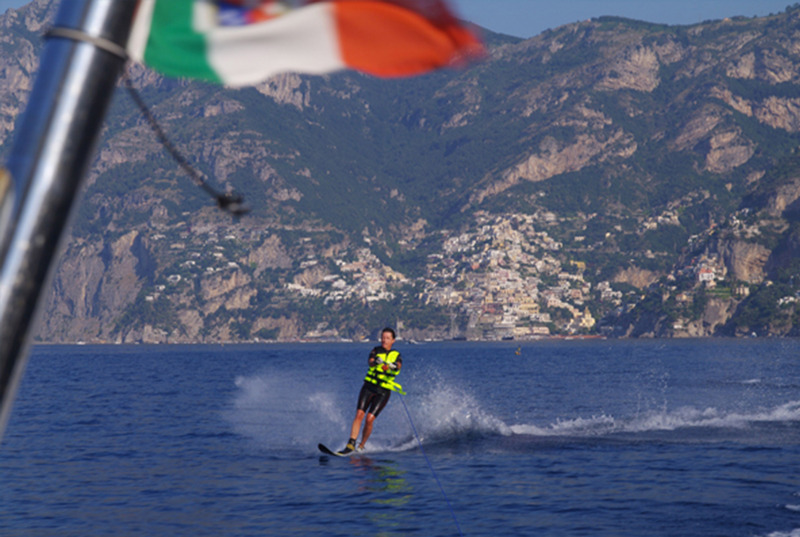 Great stunts with water skis and wakeboarding: We are waiting for you! 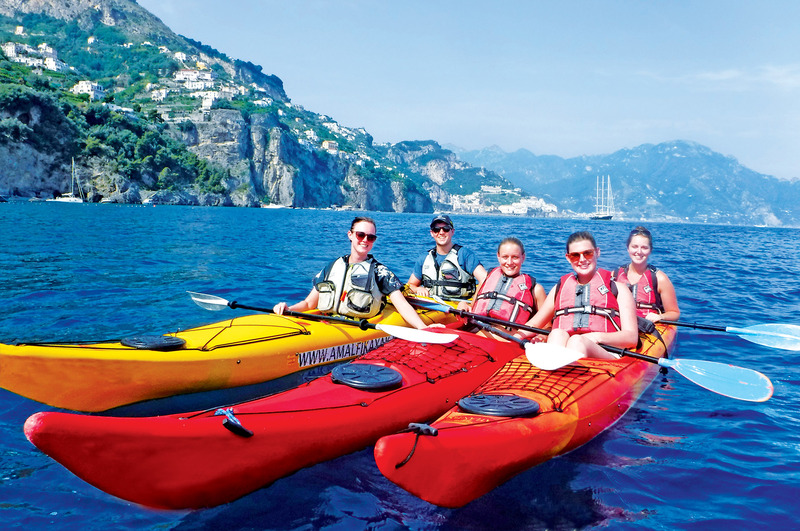 ... suggestive excursions to the Emerald Grotto, the mysterious Pandora Grotto, to the Furore Fjord with a “cold water” swim. 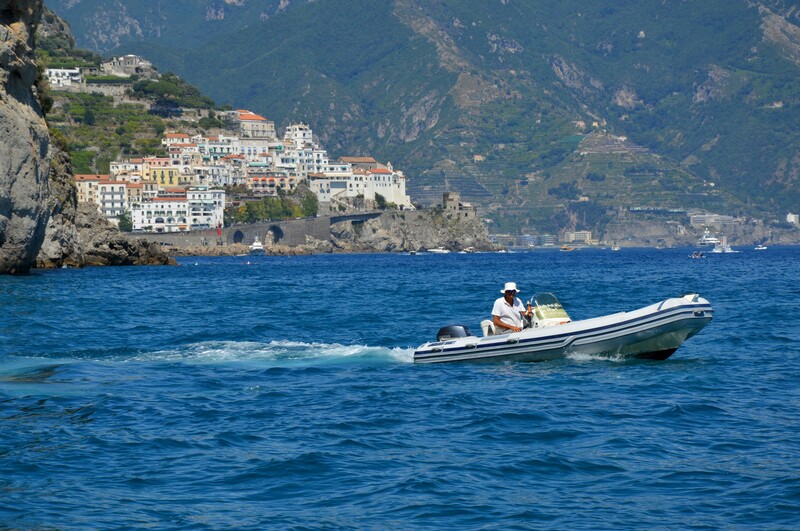 Excursions to the islands of Li Galli and Positano, stopping off for some shopping!